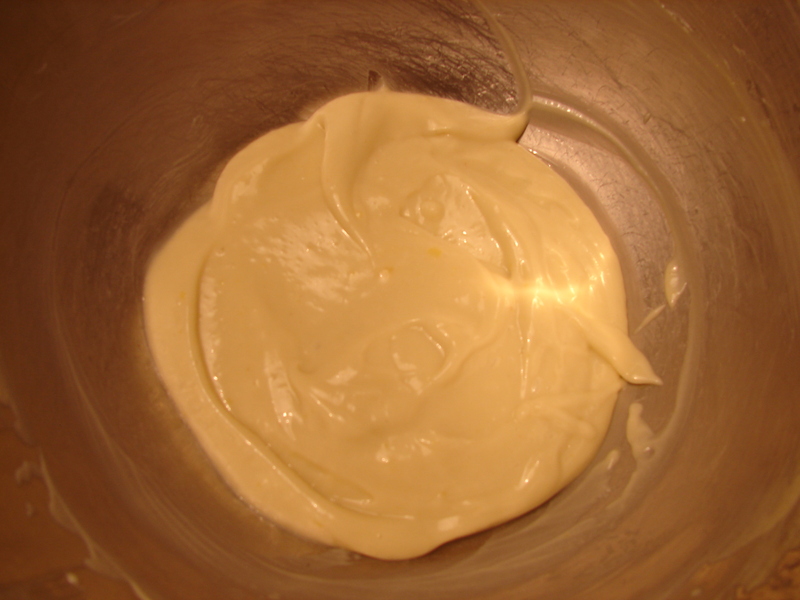 Store-bought mayonnaise usually has a lot of additives in it, and it’s sold in plastic jars. I found some mayonnaise in a glass jar at Trader Joe’s, and I’ve been using that, but it has a plastic lid. It also has soybean oil in it, and I don’t like eating unfermented soy. 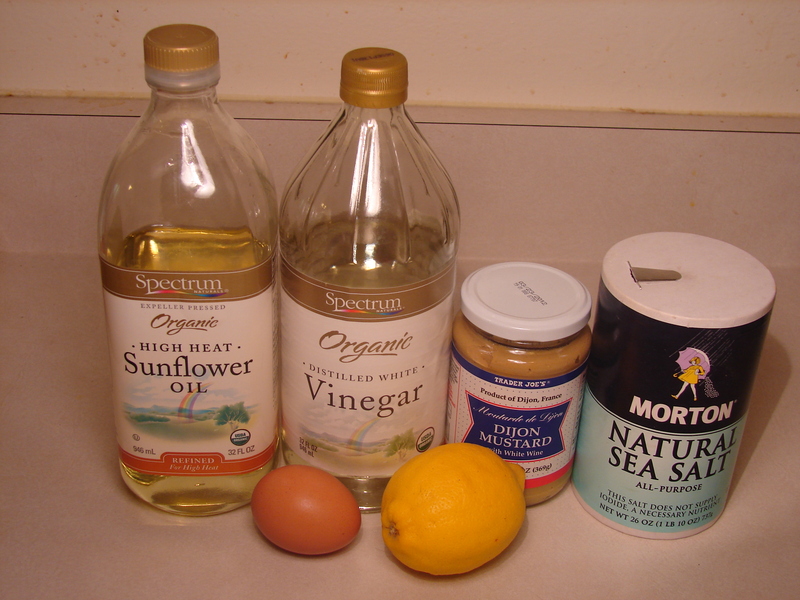 Using an electric mixer, beat egg, lemon juice, vinegar, dijon mustard and salt until combined. Slowly add 1/4 cup of oil drop by drop, mixing constantly. 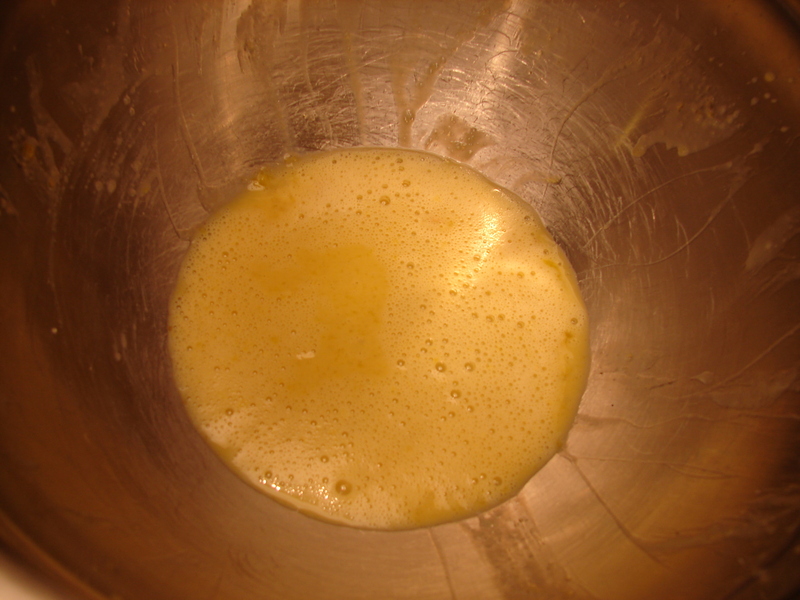 The mixture should be emulsified. Add 1/2 cup of oil in a slow steady stream, mixing constantly. There you go! 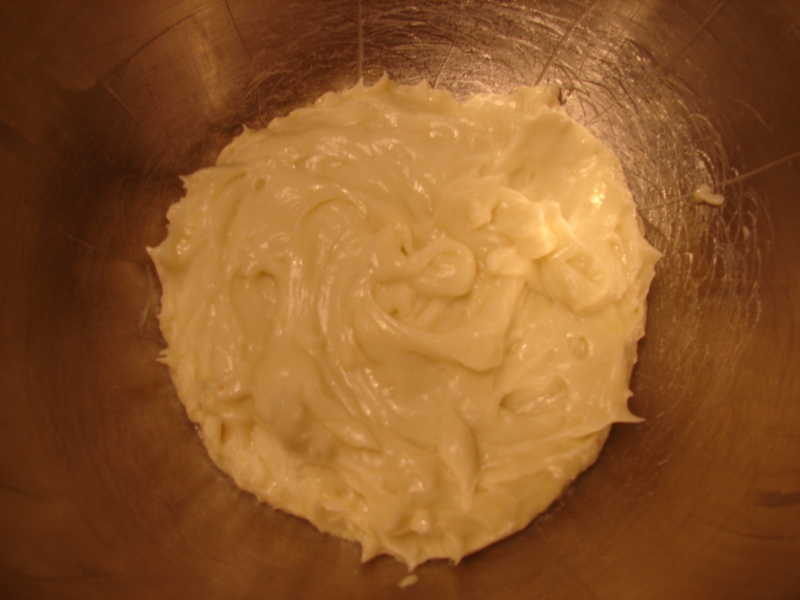 Homemade mayonnaise. I stored mine in a glass jar in my fridge. How long will this keep for? It’s so easy, I can’t believe I haven’t tried to make it myself before. Yeah, I felt the same way when I saw how easy it was! It keeps for about a week. I agree with you on the soy products, stopped eating tofu and drinking soy milk a while ago.